Designed and built from the ground up at the Lexus factory, our turbo is a study in contrasts. Powerful yet quiet. Fast yet cool. Stirring yet smooth. Discover an experience that not only challenges your expectations of a turbo but raises them. We don’t just transport people; we transport their senses. A time for the self — a silent meditation to find your center. We understand the power of quiet. That’s why we created the quietest turbo engine possible. All the fury, none of the noise. 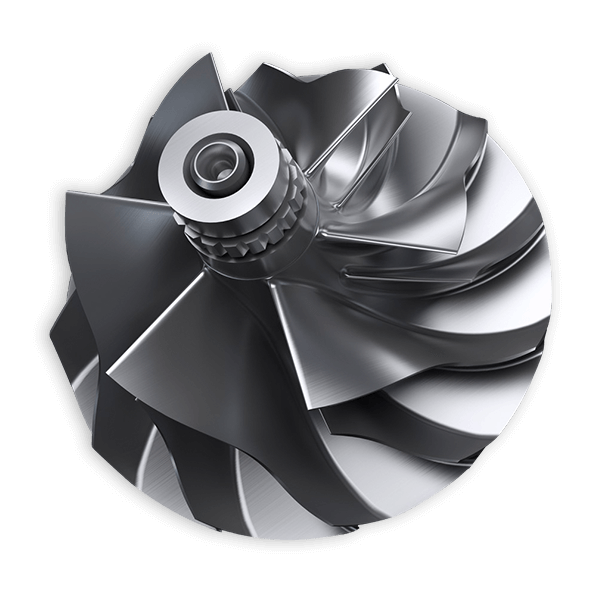 By reducing friction, optimizing turbine blades, and designing unique duct shapes, we created a more refined driving experience. 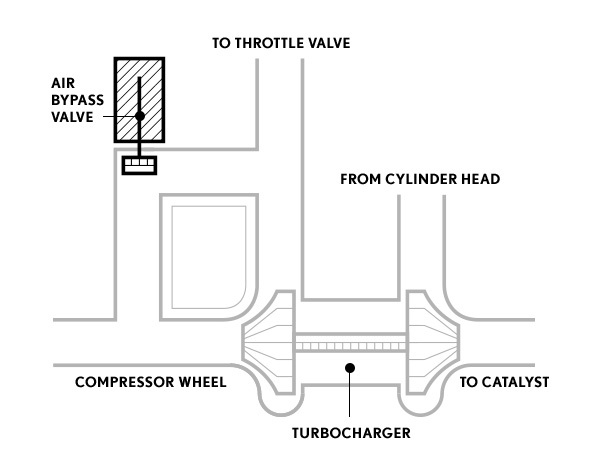 To build the quietest turbo possible, we had to take the design in-house. We used an air bypass valve with a resonator instead of a blow-off valve to reduce noise. This air bypass valve vents air back into the system, preventing the tell-tale ‘pssss’ noise created by a conventional blow-off valve that vents to the atmosphere. We also eliminated the whistling caused by backward pressure surges on the compressor by rerouting the air towards the compressor wheel, not against it. 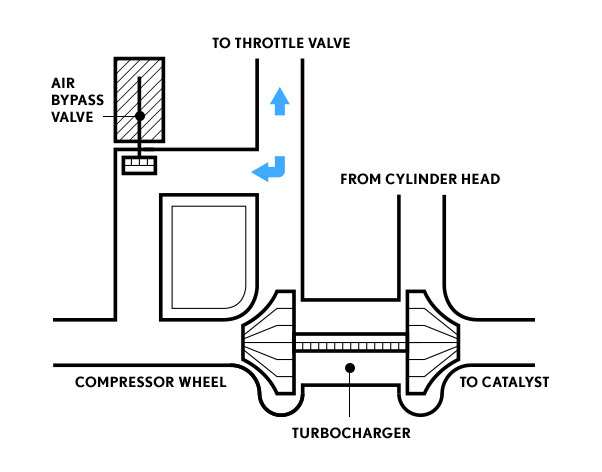 By removing the backward surge, we avoid damage to the compressor, allow it to keep its speed up and significantly reduce turbo lag. So in making the engine quieter, we also made it more powerful and responsive. Whether it’s in the boardroom or on the road, calm minds are able to push harder and think faster. You shouldn’t expect anything less from your car. The air-to-water intercooler lets your car accelerate faster and keep it cool when you turn up the heat. 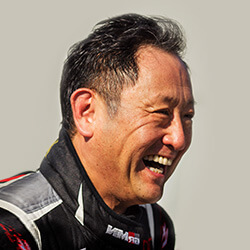 Lexus’s unique air-to-water intercooler keeps the engine cool, effectively and efficiently. This unique cooling method allows the car to accelerate faster. 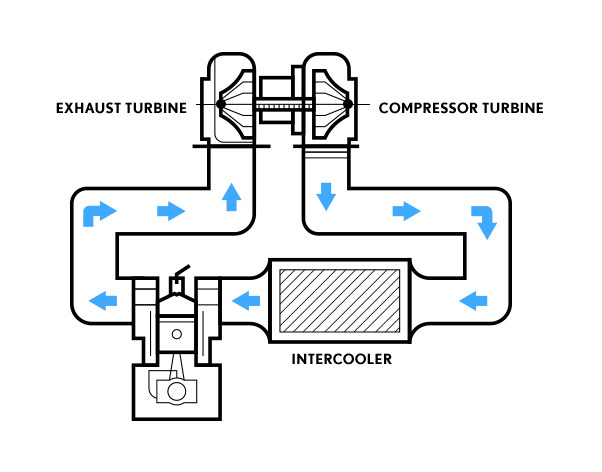 When a turbo engine pulls in air, it compresses that air and increases the temperature. The more compression, the hotter it gets. 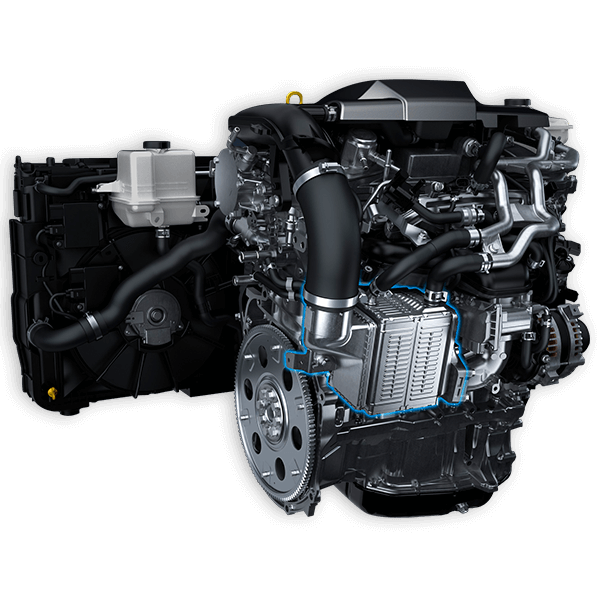 Hot intake air damages the engine, reduces efficiency and increases the potential for abnormal ignition such as knock. An intercooler reduces the temperature of the intake air after it has been compressed by the turbocharger, increasing power output, improving efficiency and reducing the need for knock control. Instead of settling for an air-to-air intercooler, we built a water-to-air intercooler for increased cooling efficiency. This smaller, more efficient design also adds durability to the engine and decreases the 0-100 km/h times by 0.3 seconds. It’s not easy to make the challenging seem effortless. The precision, composure and skill only come with practice. 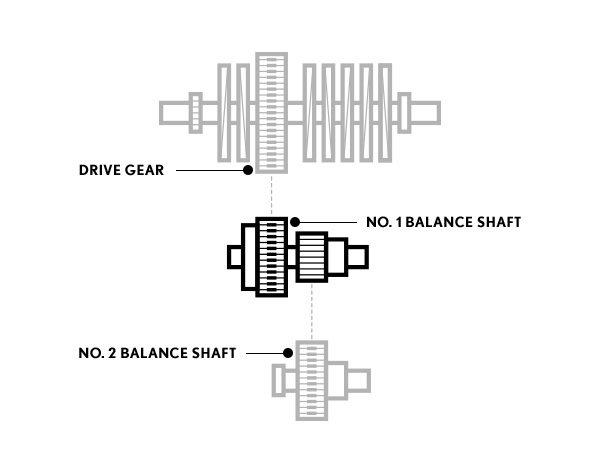 With the goal of minimizing vibrations even at high speeds, Lexus engineers refined the use of resin gearing. Because when every component fits perfectly, it hits all the right notes. Perfect craftsmanship means all the different parts work together smoothly. Experience responsive and steady thrust with a Lexus turbo engine. 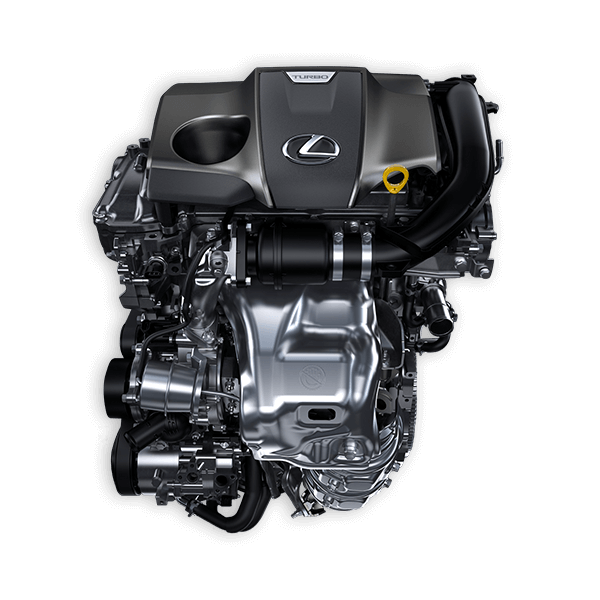 The Lexus turbo engine is smooth and quiet under all conditions, in part due to the resin gears used in one of the balance shafts. 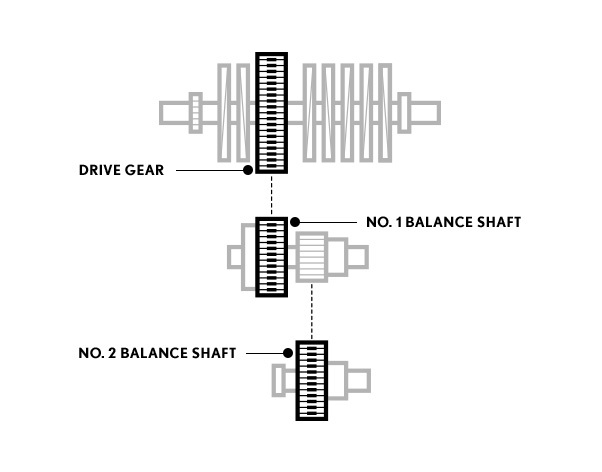 These counter-rotating shafts oppose the vertical motion of the pistons and connecting rods, and need to mesh perfectly. 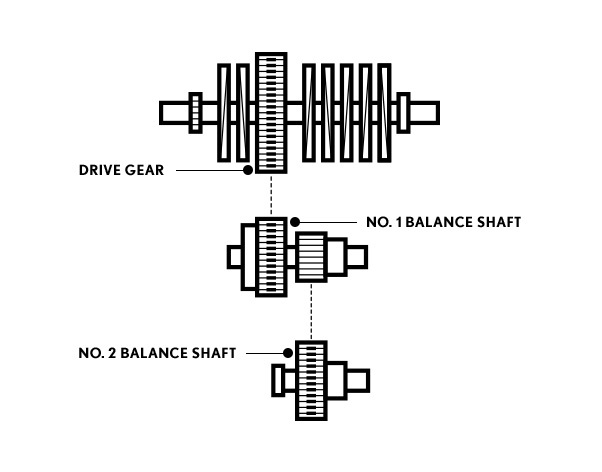 The balance shafts spin at twice the crankshaft speed, so there can be no looseness between them that could produce a rattle at low RPM or a gear whine or whistle at high RPM. But they can’t also be so tight that they would bind, either. When we built them, the steel gear on the first shaft is pre-loaded tightly with the resin gear of the second. This created a much tighter clearance than could be done with two steel gears, and avoids any noise or vibration from the balance shafts. Discover the innovative works of India’s leading industrial designers.